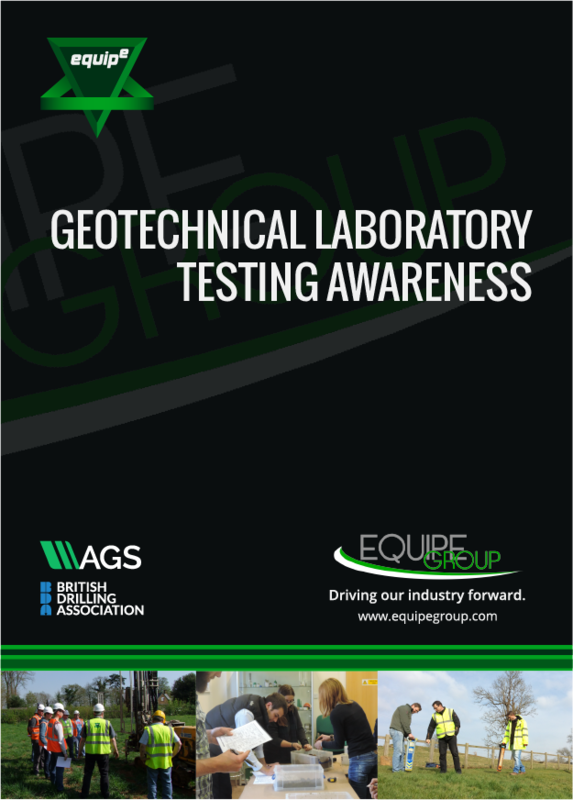 This one day geotechnical training course comprises a comprehensive one day overview of the complete process involved in Geotechnical Laboratory Testing from sampling through to interpretation. The course provides guidance on scheduling and sampling requirements including sample types and sizes and revised regimes to comply with the current British Standards. Parameters obtained from testing will also be considered with respect to their appropriateness for use in geotechnical design. During the day some typical laboratory testing equipment will be used to carry out tests and to give a greater understanding of how the tests are conducted. Through the day we shall be looking at the tests often specified, consider the information required by the laboratory to carry out the tests, how the results are calculated and what to expect and look for in the results. The relationship of various parameters with each other will also be studied.